Veterinary Ophthalmologist Dr. Robert J. Munger received Doctor of Veterinary Medicine degree from Texas A&M University in 1973. After an internship in Large Animal Medicine and Surgery and a year of residency in Large Animal Medicine, he completed his residency in Veterinary Ophthalmology in 1978. 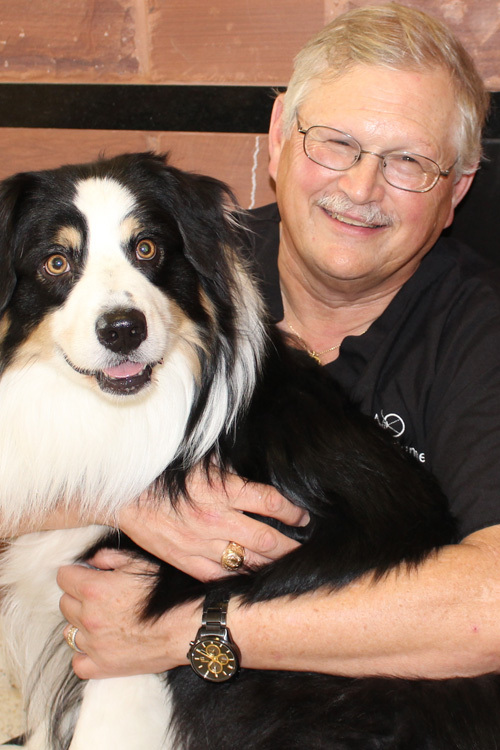 He founded the Animal Ophthalmology Clinic in the Dallas/Fort Worth metroplex in 1978. Dr. Munger interrupted his practice in 1979 to join the faculty of the University of Tennessee Veterinary Teaching Hospital at Knoxville. While serving as an assistant professor of ophthalmology, Dr. Munger worked with the Department of Urban Practice (small and large animals) where he was the veterinary ophthalmologist for all animals. He taught veterinary ophthalmology from 1979 to 1983. He returned to private practice in the Dallas/Fort Worth area in 1983.